Netflix has picked up The CW’s Riverdale to air exclusively in some regions of Netflix around the world. The brand new show began airing its first season on January 26th, 2017 in the US on The CW. New episodes will be arriving on a weekly basis for streaming on the service in countries such as the United Kingdom and Australia. 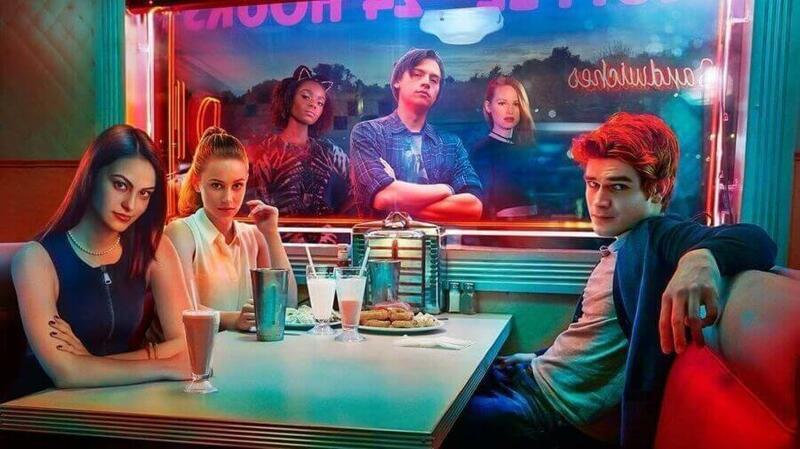 Riverdale is a new IP for the network most known for its superhero and vampire content. The series is a teen drama based on the characters and written by the man behind Archie comics. It’s probably most comparable to Shadowhunters which also gets weekly episodes dropped on Netflix internationally. It’s been a great start to the year for Netflix gathering licenses to top shows including A&E’s hit show, Shooter and The CW’s Crazy Ex-Girlfriend. In the coming months, we’ll also see Better Call Saul return under a similar type of deal. When is the next episode of Riverdale coming to Netflix? As we mentioned above, the new episodes air in the US on Thursday nights on The CW and then get added to Netflix abroad the following morning. The first season has ten episodes scheduled so we’ve posted a timetable for each of the episodes and when they air in the US and then come to Netflix. Last Updated (28th March 2017): Updated release to reflect season break and thirteen episodes. When will Riverdale Season 1 be on Netflix US? The US gets brand new CW shows shortly after the final episode airs. As detailed in our 2017 preview of The CW shows coming to Netflix, it’s stated in the brand new contract that shows will appear on Netflix around a week after their season finale airs. This covers massive hit CW shows such as Arrow, The Flash and Crazy Ex-Girlfriend. If this extends to Riverdale, this means we’ll see it added to Netflix in the first few weeks of April 2017. We’ll also know the release date in the last couple of week of March when the new releases get announced. Are you watching Riverdale on Netflix right now? Let us know what you think of the show in the comments below.